Home / Bespoke / Success at Frampton! 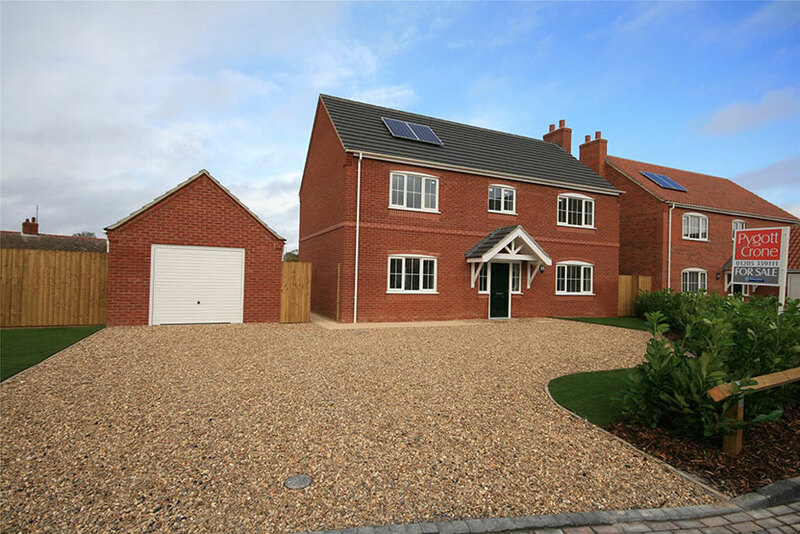 We have already sold two of our new homes in Frampton! 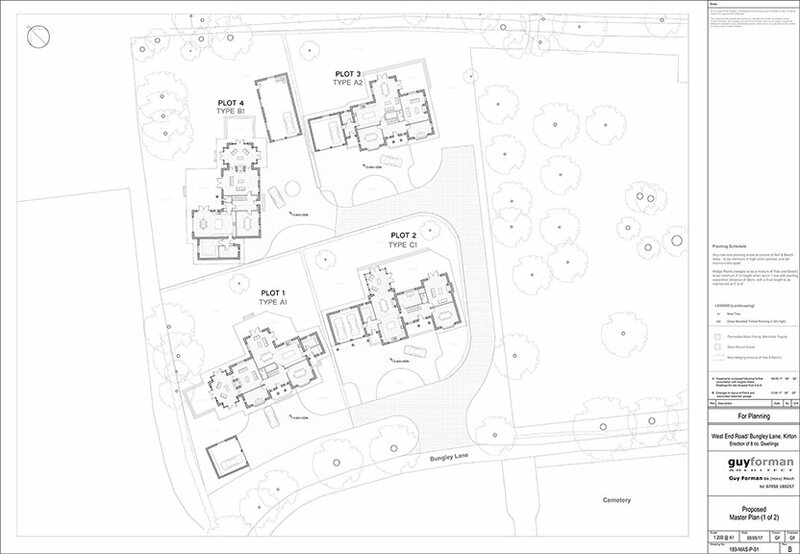 The site which will be a small private residential development of 8 high quality homes is set to be extremely popular. 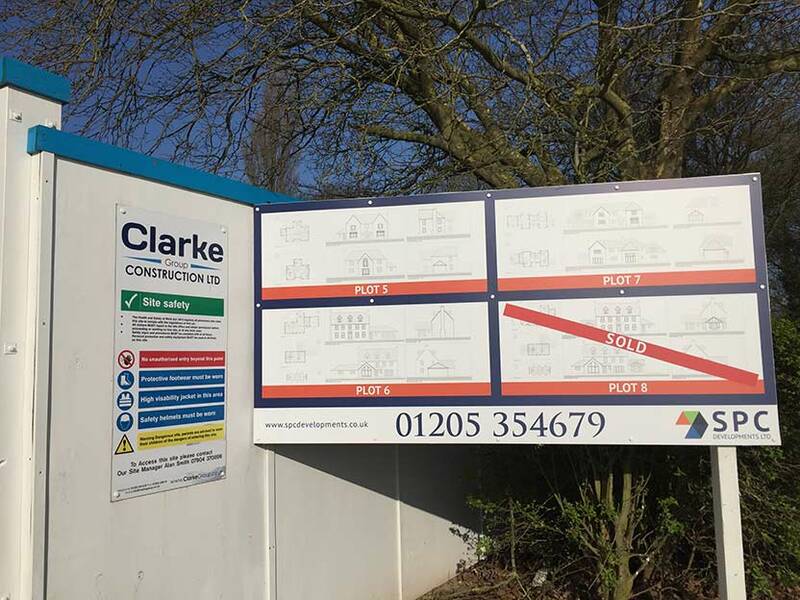 These executive detached homes have not yet hit the open market, instead interest has been generated by word of mouth and the sign boards situated around the site. 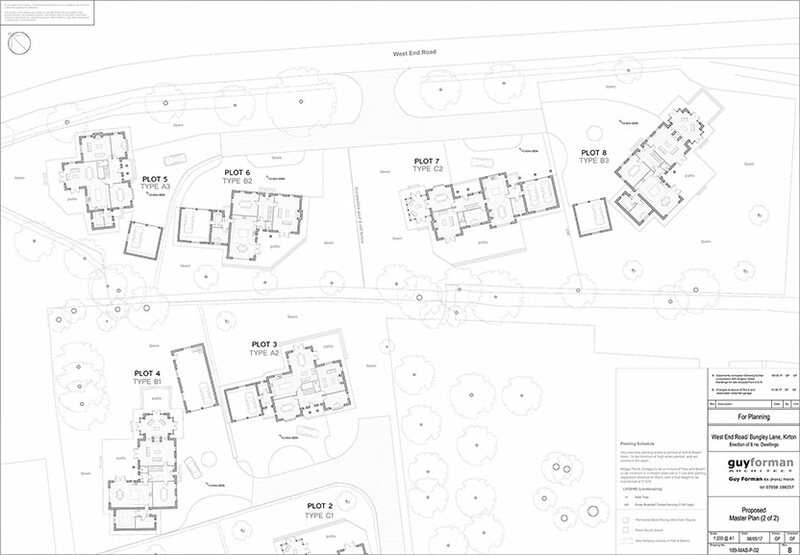 The properties follow the latest successful development of ten high specification homes in Sutterton. We are also set to start imminently on another development of new homes in Quadring. It is a very exciting time for the company as we reinforce our position as a well-regarded Lincolnshire house builder. We are determined to continue bringing large detached family homes to the area, using our bespoke joinery skills to ensure we build executive properties every time. 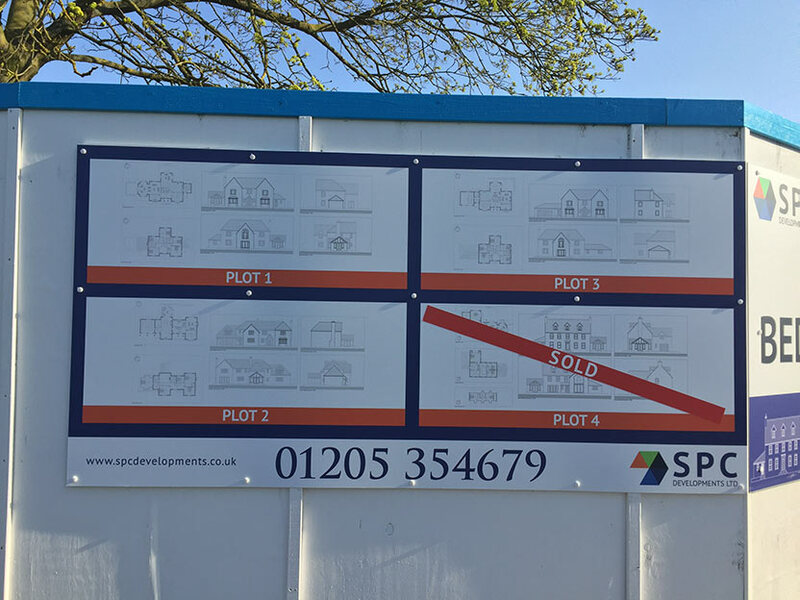 For more information on our upcoming developments, visit our new homes in Lincolnshire page or if you’d like to discuss our developments over the phone call us on 01205 354679.